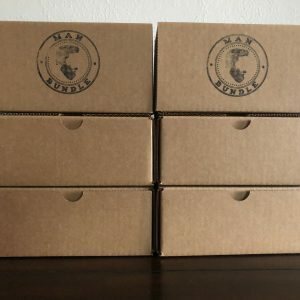 Men’s Subscription Boxes are all the rage, but there new to the block. With the rise of subscription box services, like Fab Fit Fun and Birchbox, it’s clear that women have been embracing mail order products for a long time. But, until recently, the men were left out. 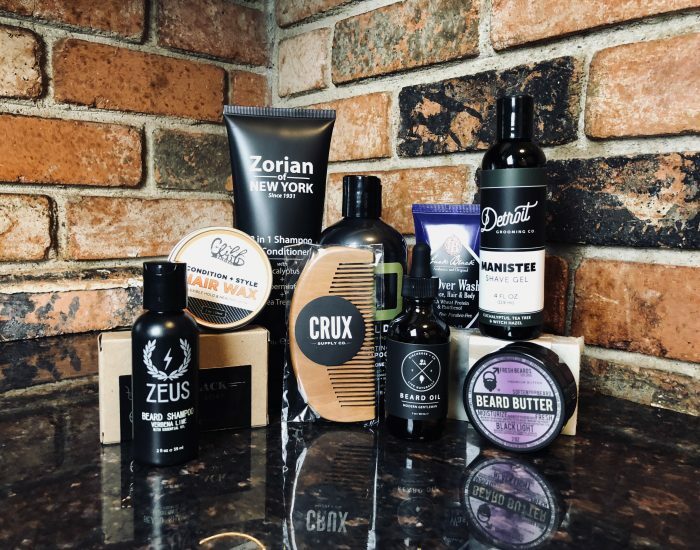 Luckily, we’ve found all the best men’s subscription boxes you could gift your man this holiday season. 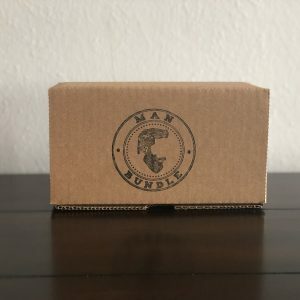 Really, Man Bundle is more of a gift for you than for your boyfriend. 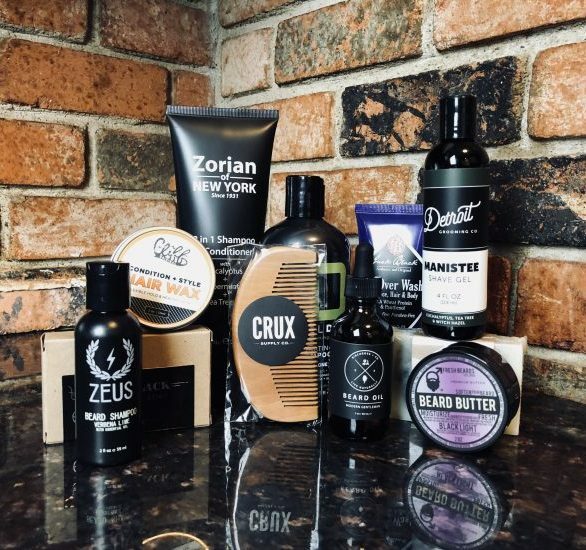 You deserve a well-groomed soft beard this holiday season and so does your boyfriend. It’s a win-win. So how does it work? The first box is just $29.99. 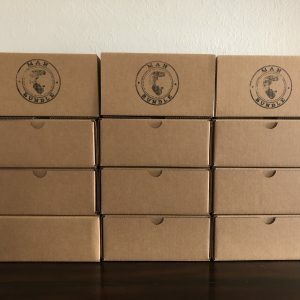 It includes multiple full-size beard products and a variety of samples. Then, upgrade to a beard and hair kit for $15 more and receive double the products. 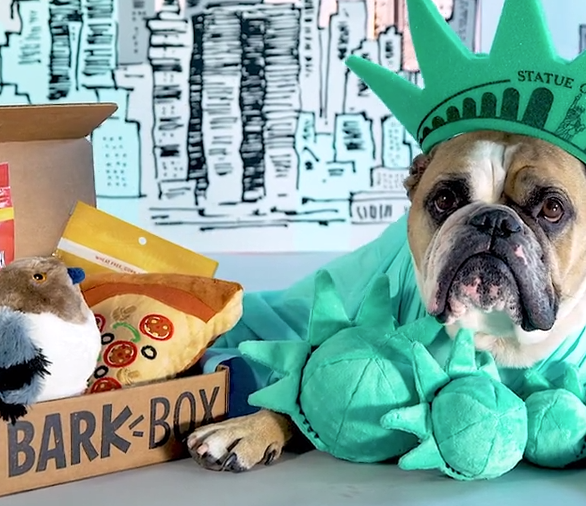 Take care of your man by taking care of man’s best friend with Barkbox. 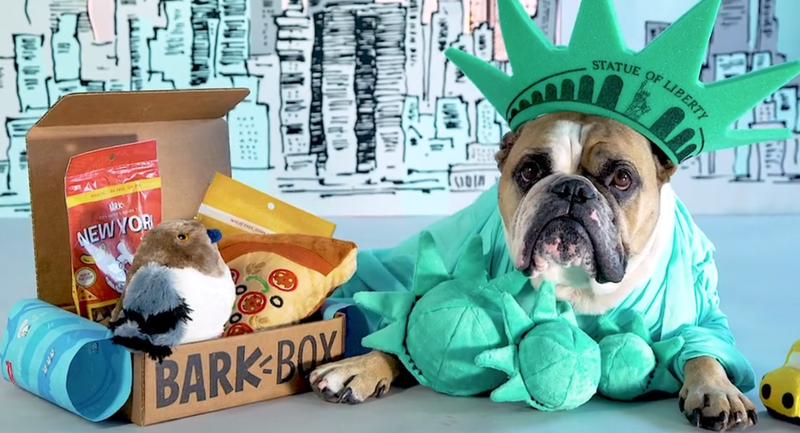 Barkbox starts at $22 a month and provides a canine pal with a themed collection of snacks, toys and treats. 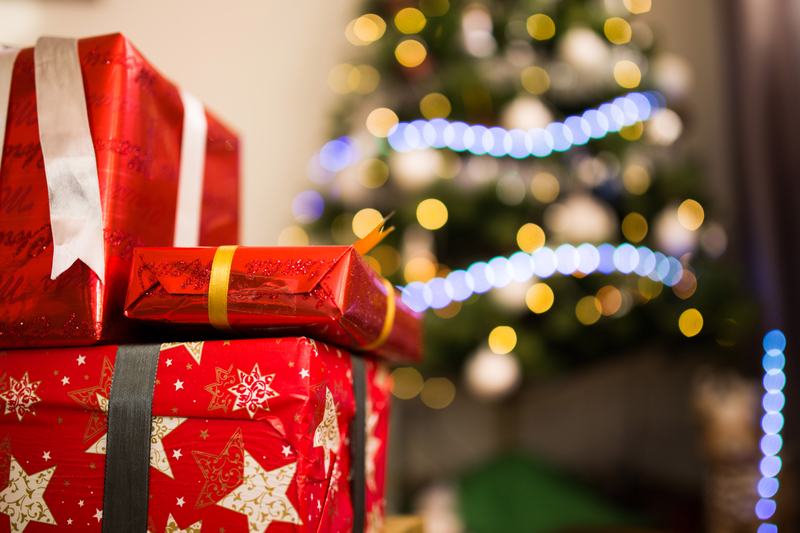 So, don’t leave any pups off your holiday shopping list. Basically, get this box for your boyfriend if he’s a little quirky or nerdy. Loot Crate combines all kinds of rare finds and collectibles, dubbing themselves “Comic-Con in a box.” The company offers over a dozen boxes, with themes ranging from pop culture, to gaming, to specific fantasy worlds like J.K. Rowling’s Wizarding World. Get Sock Fancy for the dapper man and style adventurer in your life. 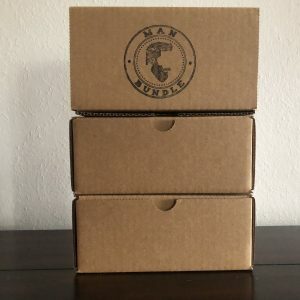 This subscription box is just what it sounds like, fancy socks delivered once a month. For $11 a month your boyfriend will get socks delivered to make his outfits pop. We all love a well accessorized man.